A union of public sector bank officers has called for a strike Friday, demanding immediate wage revision and protesting merger of state-owned banks. The strike call given by the All India Bank Officers' Confederation (AIBOC) is expected to hit banking operations across the country. The United Forum of Bank Unions (UFBU), an umbrella body of the top nine bank unions, has also decided to observe a strike on December 26. AIBOC joint general secretary Ravinder Gupta said, "We have demanded wage revision based on the minimum wages formula without linking to profits or paying capacity." Besides, the union has also opposed the proposed merger Bank of Baroda, Dena Bank and Vijaya Bank. Given that the public sector banks alone control 75 per cent of the total business in the country, the public is sure to face some inconvenience. Only fours days are left for Christmas. Hopefully, you've bought the gifts and dresses for Christmas or have sufficient cash in hand for last minute shopping, since banks will be closed till Monday (until a day before Christmas). There is a possibility that ATMs will be left dry due to the strike. Although the bankers wanted the strike on December 24, a Monday, for a bigger impact as the banks would then be closed for four consecutive days (December 22-25), the unions decided to strike on December 26 to lessen the impact on the public. 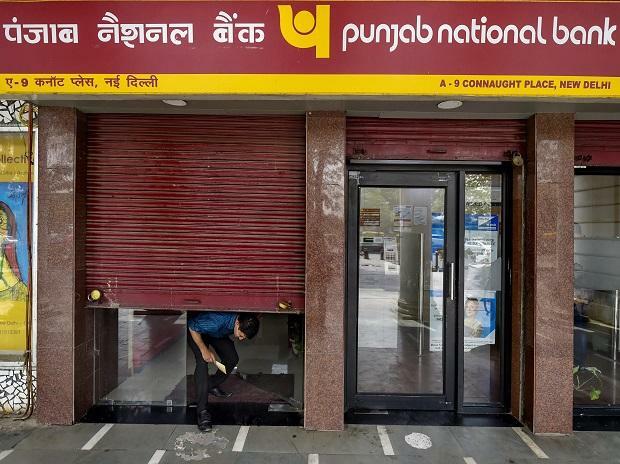 Public sector banks (PSBs) including State Bank of India (SBI), Punjab National Bank (PNB), Bank of Baroda (BoB) and Canara Bank are on strike today. Since PSBs control 75 per cent of the total business in the country, customers will be affected. Private sector banks would continue their usual business as they are not part of the strike. Why are the bankers on strike? All India Bank Officers' Confederation joint general secretary Ravinder Gupta said, "We have demanded wage revision based on the minimum wages formula without linking to profits or paying capacity." As of now, many major banks have not given the mandate, few banks have given a mandate to IBA for negotiating only up to Scale III officers, said Charanjit deputy general secretary Canara Bank Officers' Association, an affiliate of All India Bank Officers' Confederation said. Such fractured mandate will be resulting in a deep cut of allocated funds meant for distributing among the various heads of pay slip components, Mr Gupta said. The bank unions feel that the mergers of these three banks will lead to job cuts in the banking sector and allow private sector banks to dominate the industry. With the failure of conciliation talks, about 1 million bankers in private and government banks will go on strike on December 26 too.